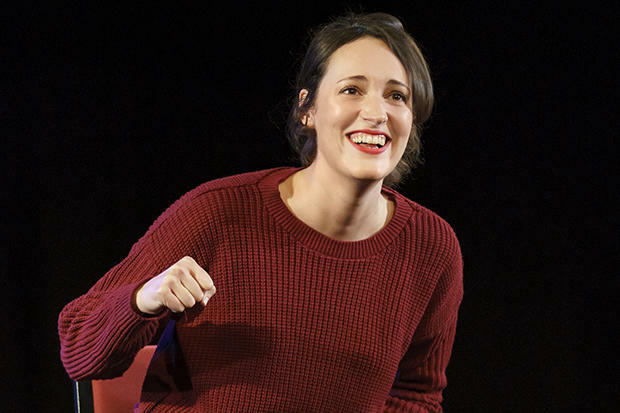 Theater Critic Michael Bourne Reviews "Fleabag"
Theater critic Michael Bourne review "Fleabag"
Phoebe Waller-Bridge in off-Broadway's "Fleabag"
On stage and on screens both big and small, Phoebe Waller-Bridge is a new name and an astonishing performer new to theater critic Michael Bourne. 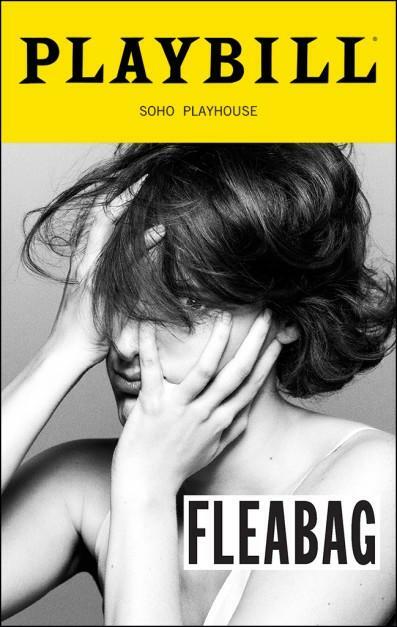 Michael reviews her in off-Broadway's Fleabag. The show is playing at the Soho Playhouse. Fleabag, which is written by and stars Waller-Bridge with direction by Vicky Jones, is in the U.S. following acclaimed runs in the U.K. and a subsequent television adaptation from the BBC. Waller-Bridge is the co-artistic director, with Jones, of DryWrite Theatre Company. The two met and became friends while working on theatre productions. Waller-Bridge voiced and performed droid L3-37 in the Star Wars film Solo: A Star Wars Story in 2018.